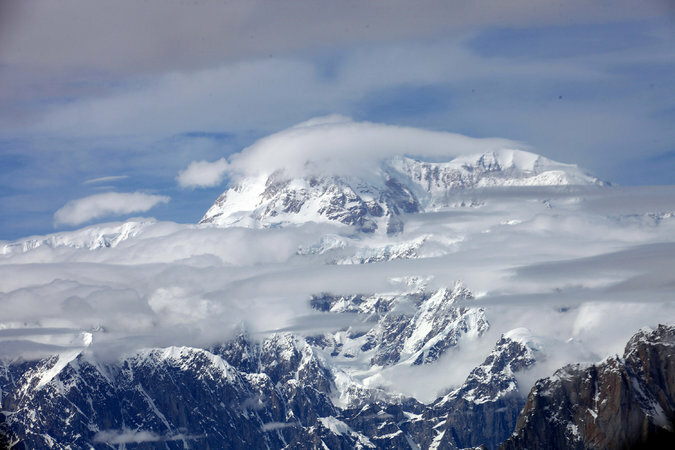 President Obama announced on Sunday that Mount McKinley was being renamed Denali, restoring an Alaska Native name with deep cultural significance to the tallest mountain in North America. The move came on the eve of Mr. Obama’s trip to Alaska, where he will spend three days promoting aggressive action to combat climate change, and is part of a series of steps meant to address the concerns of Alaska Native tribes. The central Alaska mountain has been called Mount McKinley for more than a century. In announcing that Sally Jewell, the secretary of the interior, had used her power to rename it, Mr. Obama was paying tribute to the state’s Native population, which has referred to the site for generations as Denali, meaning “the high one” or “the great one.” The peak, at more than 20,000 feet, plays a central role in the creation story of the Koyukon Athabascans, a group that has lived in Alaska for thousands of years.